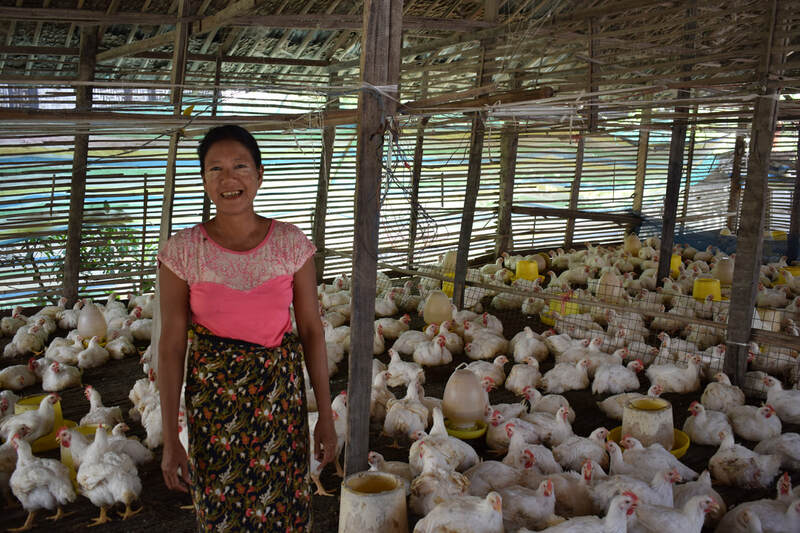 Many families in Myanmar keep their own chickens, and one ZMF entrepreneur has decided to make a business by setting up small-scale chicken farms to serve their communities. 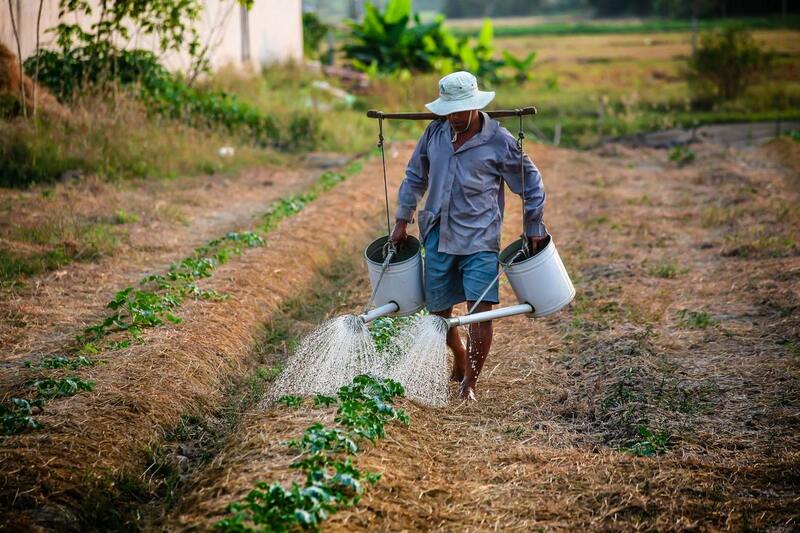 Moving into farming, even on a small scale, can be risky if you need to rely on a high-interest loan to get started. Instead, a loan from ZMF allows clients to get their business established without seeing all their profits go to loan sharks. Instead, profits can be reinvested allowing clients to think about diversifying into pig and vegetable farming in order to grow the business.